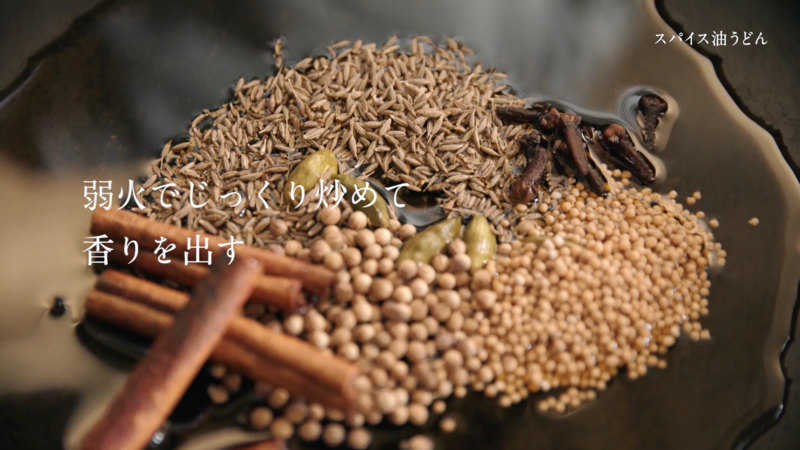 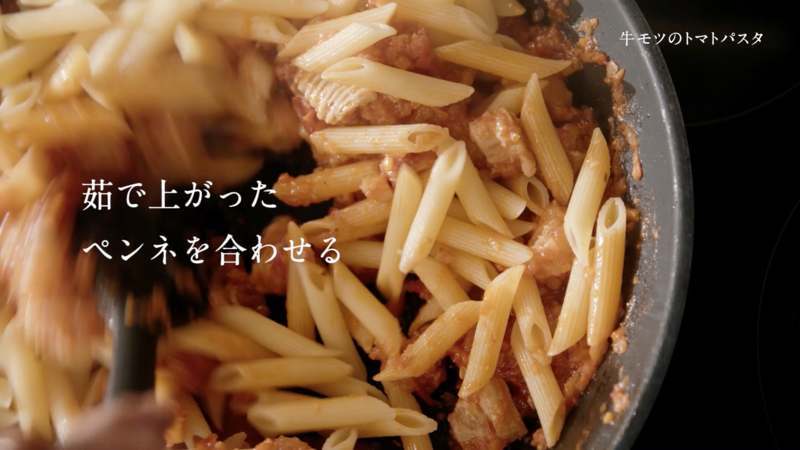 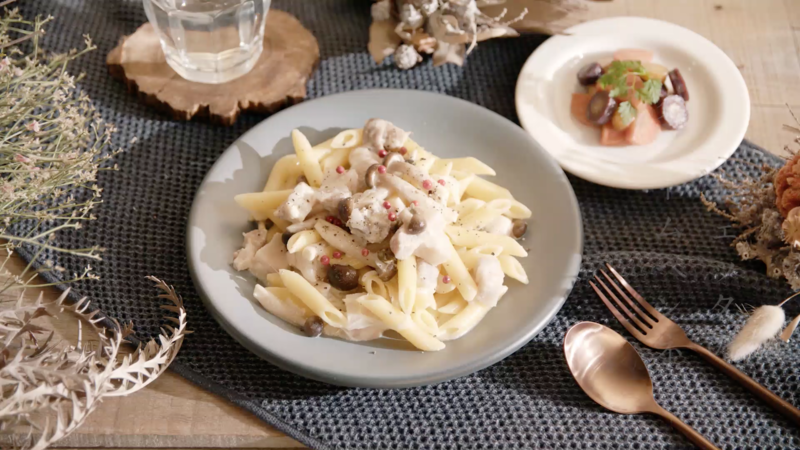 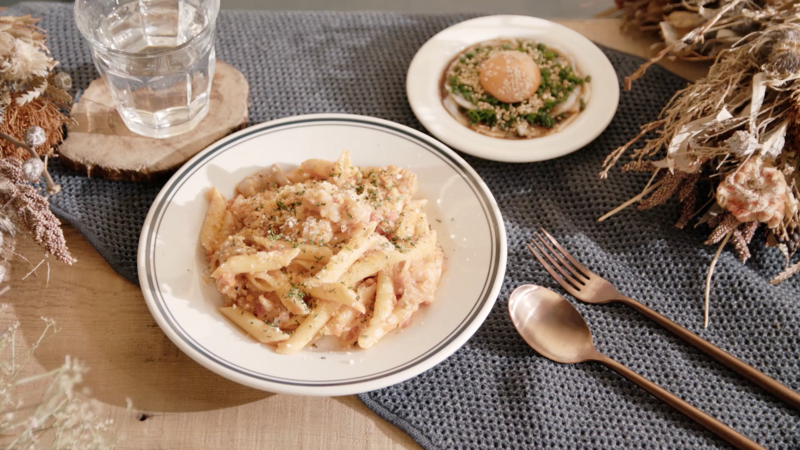 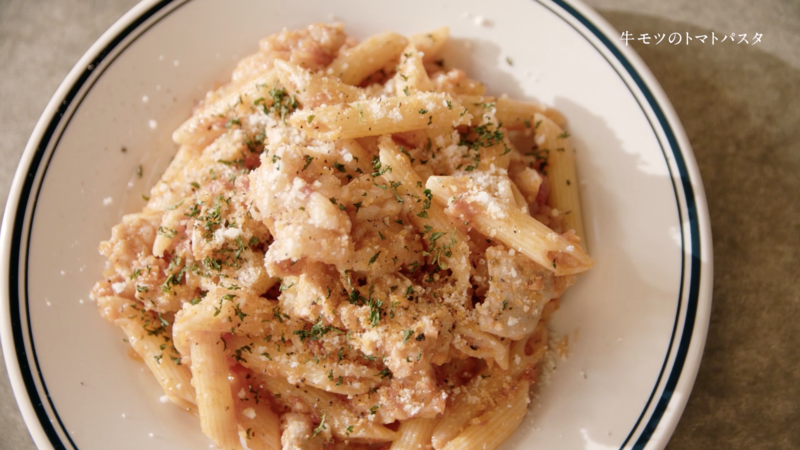 We created cooking videos for Nisshin Flour Milling Group. 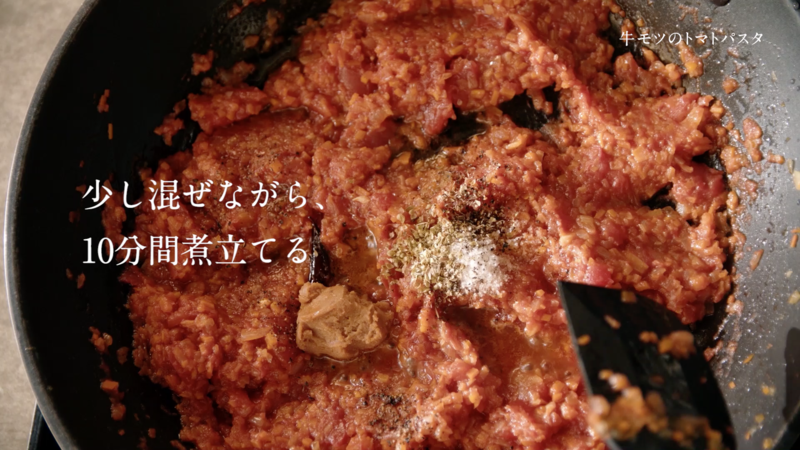 They opened special website about men’s cooking. 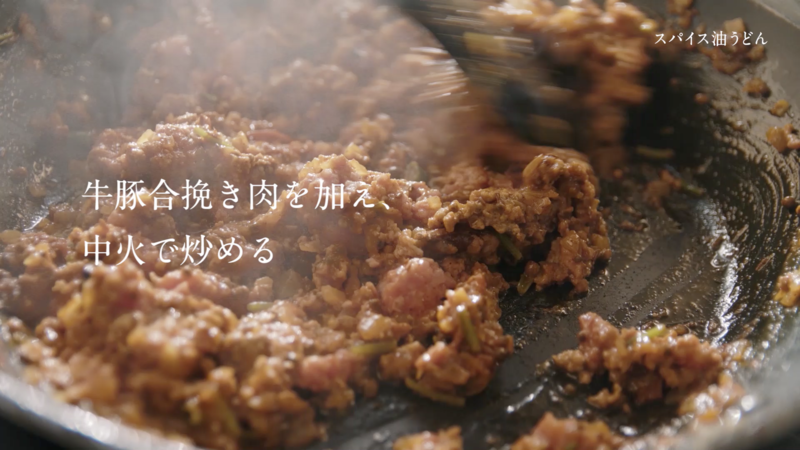 We tried to represent to can see sizzling and beauty of original recipes.